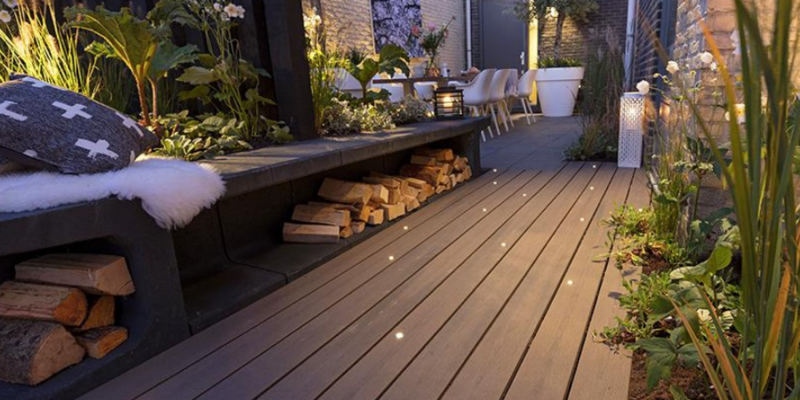 As Toronto’s deck contractors we install hundreds of decks every year, many of which we install lights on as well. 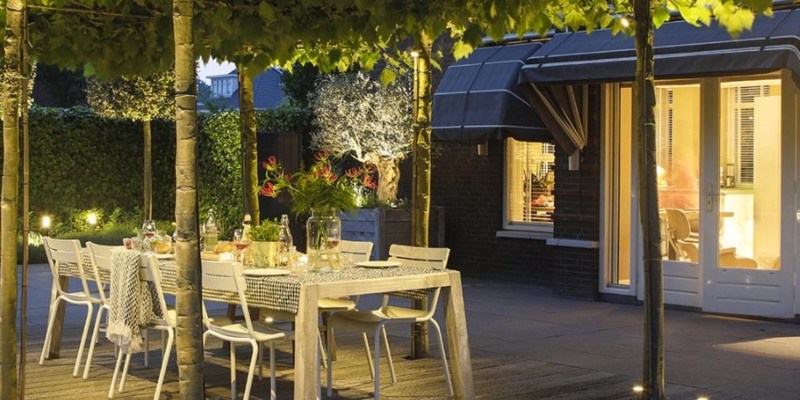 Outdoor deck lights are great for illuminating your outdoor oasis and showcasing your beautiful deck. Lights are also great for safety as they emit a soft glow for easier wayfinding. There are a plethora of lighting options available on the market. At Superdecks we can install mostly any lighting that you like. Kindly show us what you have in mind and will let you know if we can make it happen. Please note that we are not deck lighting installers, we offer this service for our decking customers.